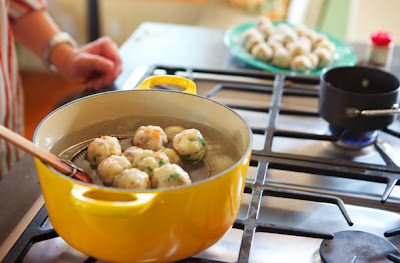 Stay tuned for a post all about dumplings on the kitchn next week! love dumplings! love em - love em!